The natural StoneLeaf is ideal for your walls and your floors. The StoneLeaf could cover your countertop and other furniture. Made from Slates or Mica, The StoneLeaf sheets is not reconstitute but 100% natural stones. It is a real natural stone and its different finition enable many application to decorate your interior and exterior. Register to attend now at no cost. 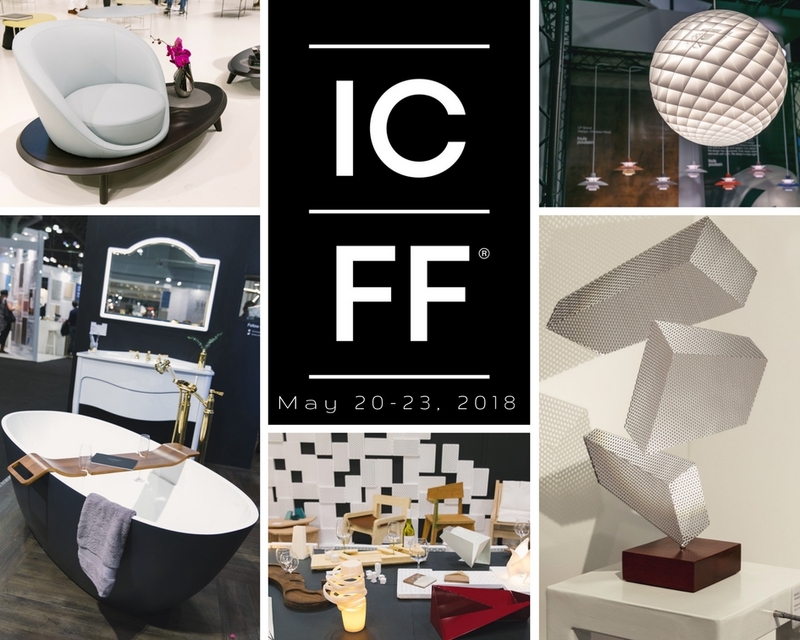 The 30th annual ICFF NYC, North America’s platform for global design, will map the newest frontier of what’s best and what’s next at New York City’s Jacob K. Javits Convention Center, May 20-23, 2018. For the four-day duration of the Fair, the Javits Center will be abuzz with more than 36,000 interior designers, architects, retailers, representatives, distributors, facility managers, developers, manufacturers, store designers, and visual merchandisers.  On Wednesday, May 23th, the ICFF opens its doors to the general public as well. More than 800 exhibitors from all points of the globe will display contemporary furniture, seating, carpet and flooring, lighting, outdoor furniture, materials, wall coverings, accessories, textiles, and kitchen and bath for residential and commercial interiors. This remarkable throng of exhibitors creates an unparalleled opportunity to view a broad yet highly focused selection of the world’s finest, most innovative, and original avant-garde home and contract products side-by-side, under one roof.F annually lures those in determined pursuit of design’s timely truths and latest trends to an encyclopedic exhibition of up-to-the-moment offerings, as well as a series of fascinating, fun, edifying programs and a packed schedule of exhibits and features.